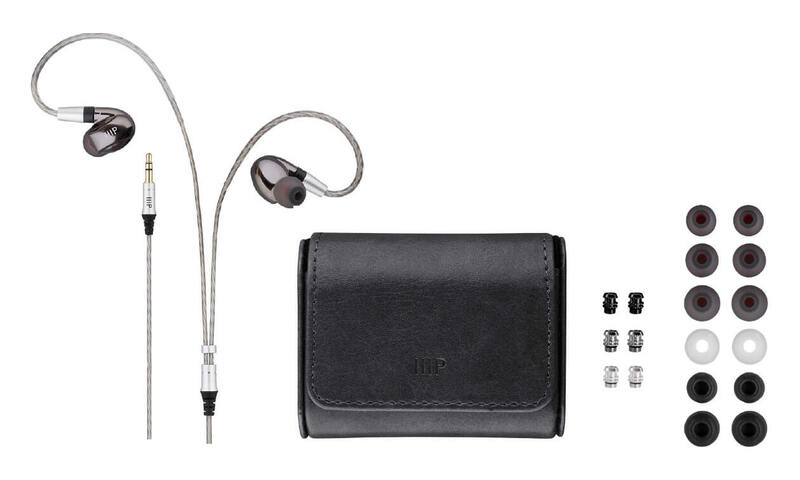 Point is, despite the warm sound signature and low price, there’s plenty of detail to go around. 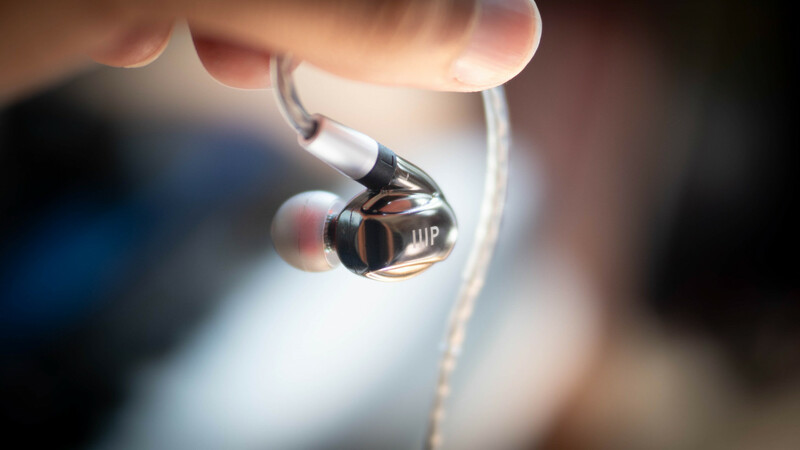 The balanced armature driver helped the MP80 present the music with more authority and detail than my beloved Vsonic GR07 (circa $130) and the overall sound even felt more cohesive to me than the $400 Optoma HEM8, if a bit less textured. That’s not to say it’s necessarily better than these headphones, but it’s at least shooting in the same ballpark. On the other hand, more popular Bluetooth products like Apple’s AirPods, BeatsX, or Google’s Pixel Buds are not even in the same category, soundwise. What can hundreds of dead penguins tell us about climate change?